Trilogical specializes in unique and customized solutions for fleet management. 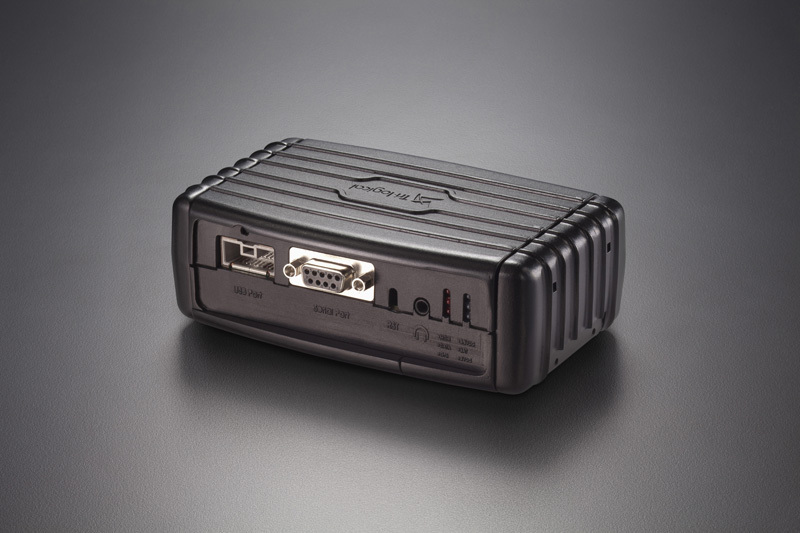 We offer a wide range of telemetry controllers that can be deployed on any type of mobile asset and provide worldwide connectivity with minimal costs. The telemetry controller can integrate with multiple onboard sensors to provide a wide verity of information from the asset including safety, security and improved maintenance. The fleet management solution includes Tri-logical’s Horizon Management System, a command and control software, that provides remote monitoring and alerting, real-time tracking, route planning and optimization of your feet operations. Monitor truck/bus location anytime anywhere. Improve situation awareness. Get real-time information in dashboard on vehicle status. Including real-time millage, engine hours, battery levels, etc.